The world’s attention has turned toward Beijing as the Chinese Communist Party (CCP) convenes its 19th Party Congress. Because the trajectory of President Xi Jinping’s second term will largely depend on his support within the political establishment, the size and shape of leadership turnover at this quinquennial event demand close attention. The composition of leaders—across the Politburo Standing Committee, Politburo, and Central Committee—not only serves as a barometer of Xi’s power, but also suggests his plausible policy priorities. Will Xi’s new team translate into a new agenda for China? Understanding the new leadership lineup and its dynamics will also be critical to bilateral relations moving forward, especially as President Trump gears up for his first official visit to China in November. 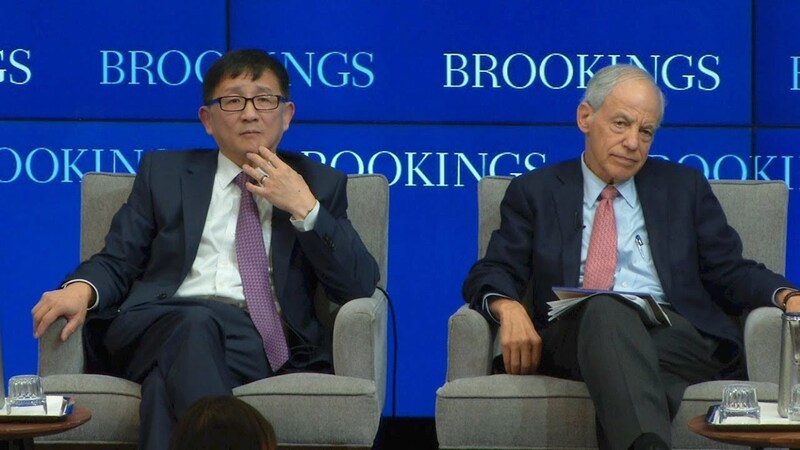 On November 2, the John L. Thornton China Center at Brookings hosted a two-part event to analyze the outcomes of the 19th Party Congress. Cheng Li delivered a detailed presentation on emerging trends and characteristics of the new CCP leadership, followed by audience Q&A. 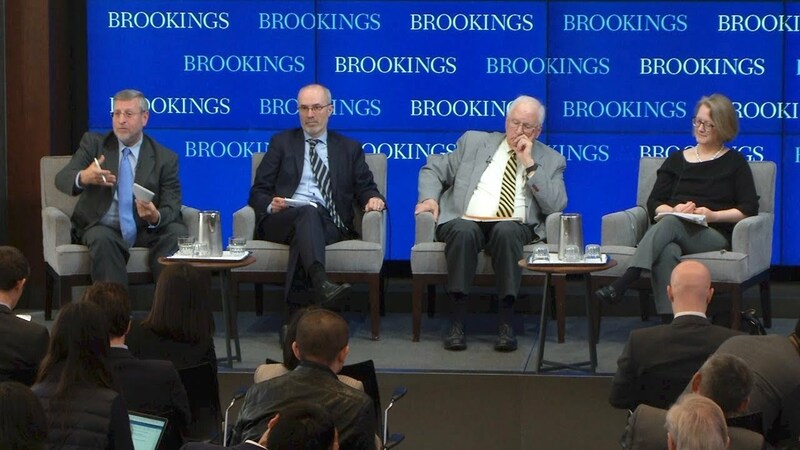 A panel of experts then discussed the broader implications for Xi’s second term and the country’s foreign and domestic policy.